Additionally, advertisements are different from other marketing tools because the advertiser has total control over both the content of the advertisement and the message. Advertisements, especially as related to mobile marketing, come in many different forms in the current mobile landscape and continue to evolve as new technology is developed. Mobile advertisements can range from simple images and videos, to interactive videos and image carousels, as well as a slew of other options that are channel- and platform-dependent. Why is an advertisement important to attribution? First and foremost, advertisements are a staple of mobile attribution, since without advertisements, there would be few ways of intentionally reaching users and bringing them to active engagement within your app. By pairing an exciting, effective ad with the right combination of ad spend, advertisements can enhance brand awareness, increase traffic, generate higher revenue, and boost retention, among many other metrics. Additionally, as a fully controllable means of delivering users to an app, advertisers are capable of measuring their users’ journey, as the advertisement houses the tracking link through which this measurement is possible. Since advertisements are the touch points through which users pass, advertisers can gather and measure the resulting granular attribution data, which tells you not only which media sources or campaigns delivered the best users, but also which creatives delivered the best (or worst users). Lastly, as its capabilities extend with new technology, mobile advertising that specifically appears in-app can take many unique forms, such as interstitial banners, pre- or post-roll video ads, playable ads, and more. 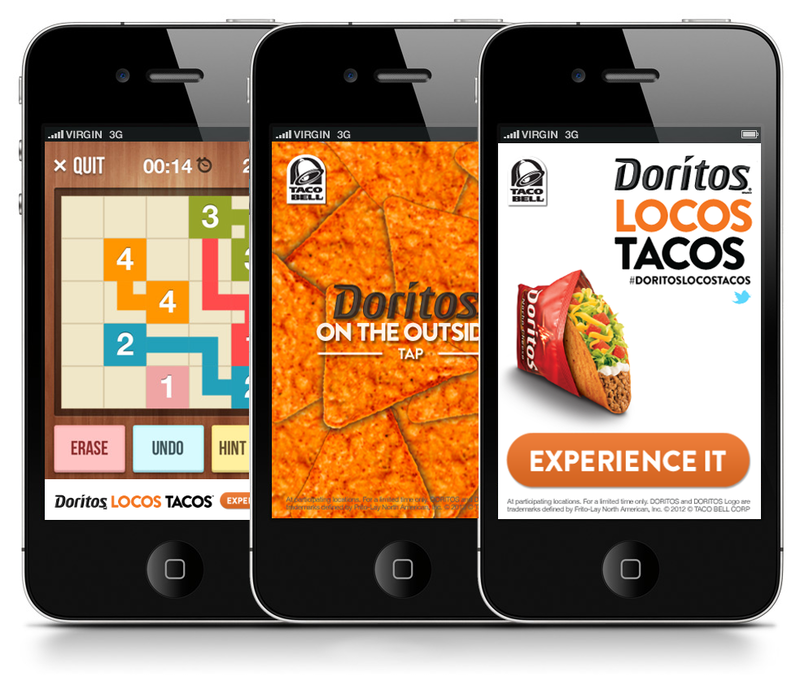 Mobile advertising is trending towards interactive advertisements (seen as playable ads, demos ads, etc.) more and more, which in turn has started to create a more successful pre-install experience and stronger user acquisition campaigns.